Formation and concerns of corporations, limited liability companies, partnerships and professional associations as well as civil trial work in state and federal courts. Criminal charges in both State and Federal courts. All traffic violations, alcohol related charges including DWI’s, drug offenses, felonies and jury trials. 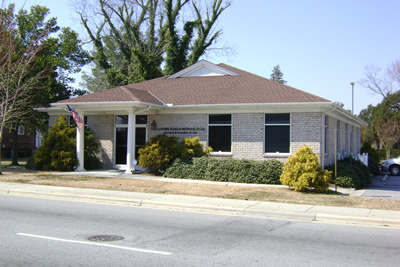 We represent taxpayers in audits, offer in compromise, installment agreements, collection representation and employment taxes with the NC Department of Revenue and the IRS. Loan closings for the sale and/or refinance of residential real estate; Commercial transactions; property matters including boundary disputes, zonings and encroachments, etc. Wills, healthcare powers of attorney, living wills, durable powers of attorney.